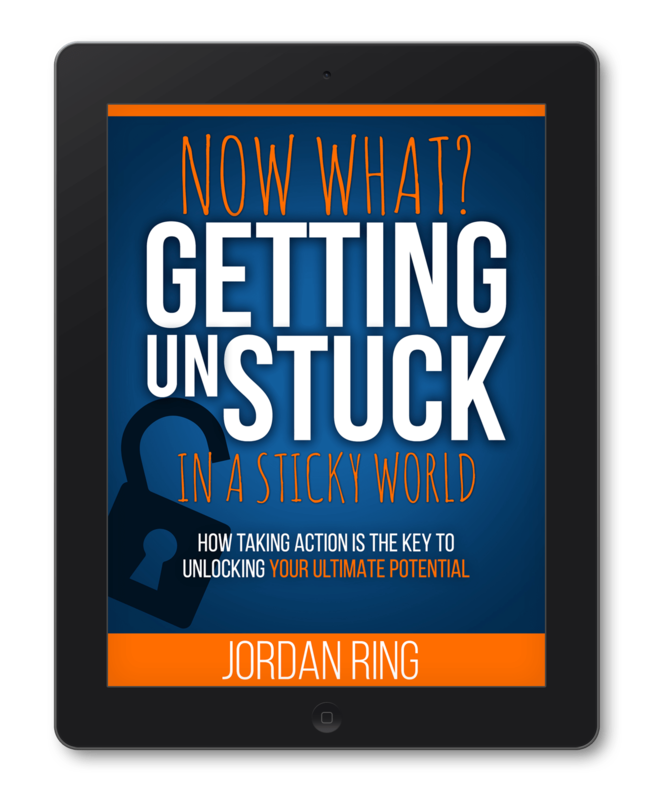 In his latest work, authorpreneur Jordan Ring shares how you can build a solid foundation for lifelong success with nine powerful momentum strategies. Using these tools, you will never again lose motivation, inspiration, and the drive needed to meet your goals once and for all! 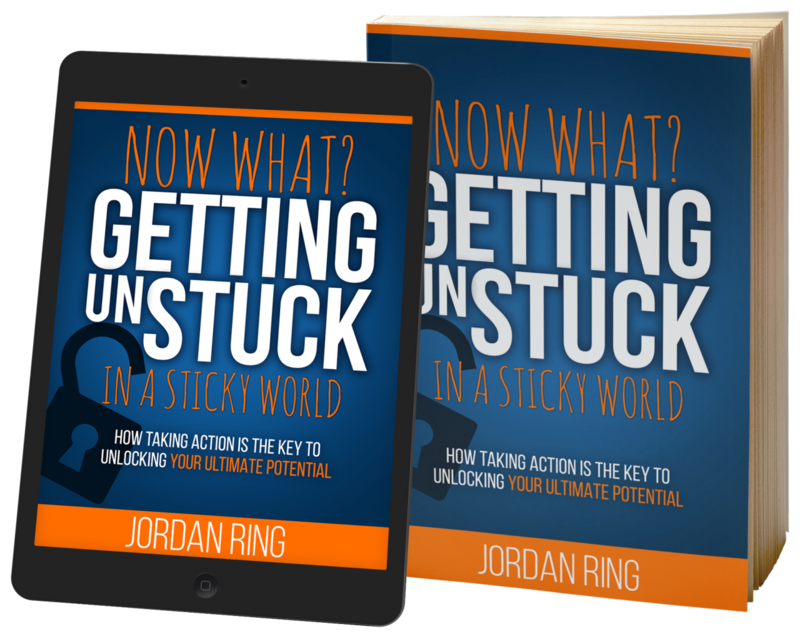 “Now What?” will give you the tools you need to start your journey towards action enlightenment. Once you finish reading you will know where to start your adventure and how to keep the action train going. 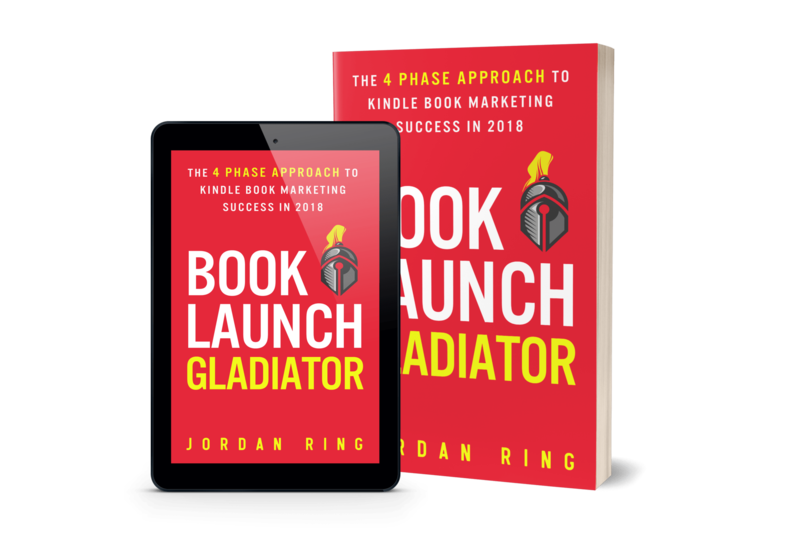 If you want to launch a book that receives the coveted Amazon best seller tag, gets more than 3 reviews on launch day, and doesn’t immediately fade into the abyss of similar Kindle titles, this is the book for you. You can be at peace with sweets and still eat your mom’s homemade chocolate pie every once in awhile. This renewed lifestyle will all possible after reading this impactful book. 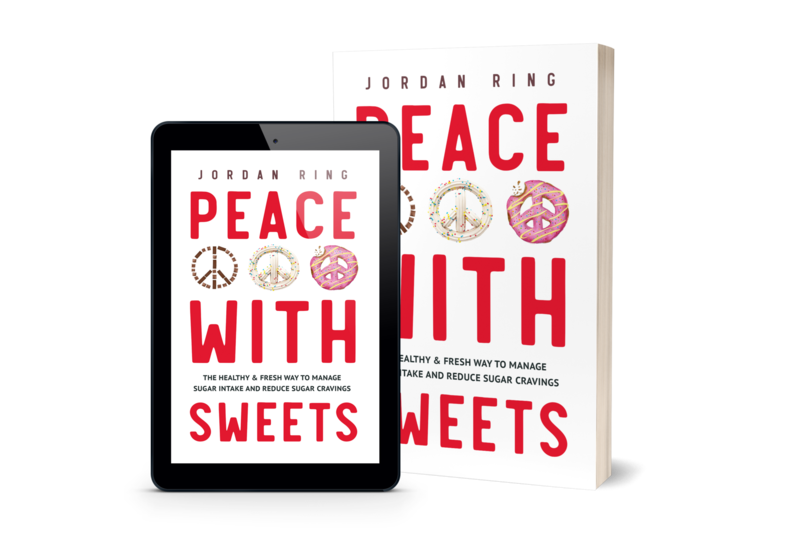 Reducing sugar cravings and managing sugar intake will become a reality as you are guided towards your ultimate sugar reconciliation.